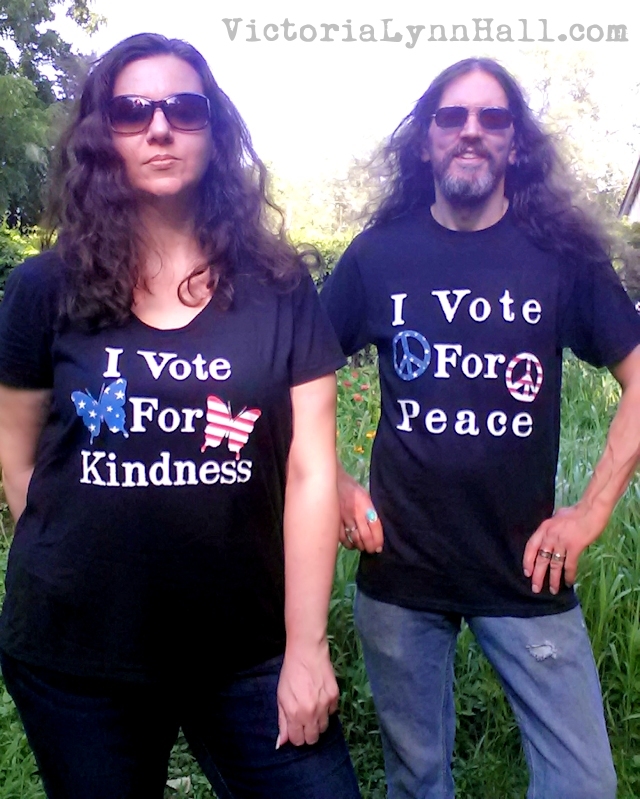 Hippie and I are very proud and happy to wear our I Vote For Kindness and I Vote For Peace T-shirts (available at Hippie's Shop, of course). 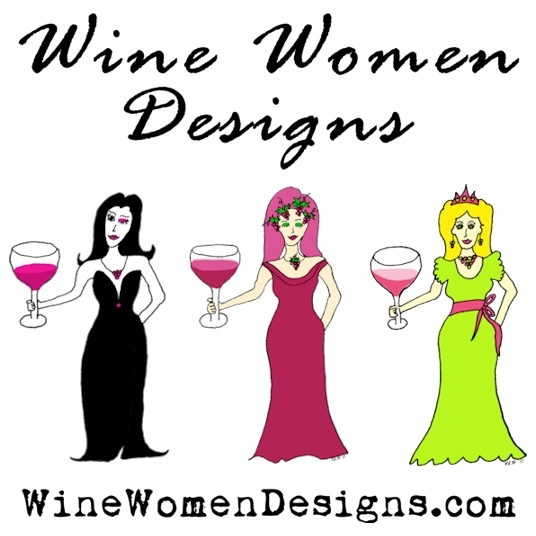 We think they perfectly express our political views and hope that they express yours, no matter what party you belong to or how you ultimately decide to vote this Fall. 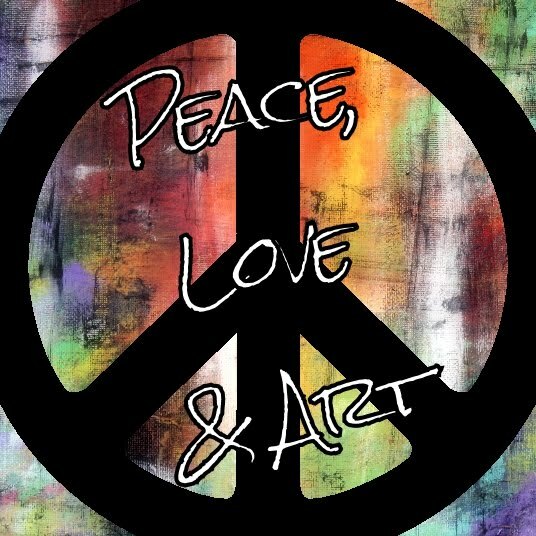 Remember, however, that you don't need an election to vote for kindness, peace and love. You can do that by simply choosing to be kind, peaceful and loving towards people, even when you disagree with them over something (like politics).